Legacy Recordings, the catalog division of Sony Music Entertainment, commemorates the tenth anniversary of Record Store Day with an electrifying lineup of exclusive new and collectible 7" and 12" vinyl releases. Among these is ALICE IN CHAINS' "Get Born Again"/"What The Hell Have I", two 7" black vinyl singles in gatefold sleeve. This special ALICE IN CHAINS 45 RPM double 7" single collects four hard-hitting tracks remastered and available on vinyl for the first time. "What The Hell Have I" and "A Little Bitter", released on the soundtrack to the Arnold Schwarzenegger film "Last Action Hero" in 1993, were the first to feature new bassist Mike Inez, who'd played with Ozzy Osbourne for five years. 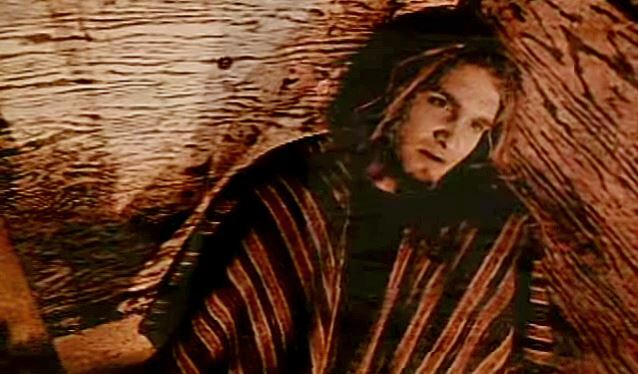 "Get Born Again" and "Died", released on the box set "Music Bank" in 1999, were the band's final recordings with original vocalist Layne Staley. Now in its tenth year, Record Store Day is an annual day-long celebration of record store culture held on the third Saturday in April. Record Store Day has named St. Vincent as Record Store Day's Madame Ambassador 2017. Record Store Day 2017 will be celebrated at independent record stores worldwide on Saturday, April 22. To locate your nearest participating Record Store Day 2017 retailer, go to this location.